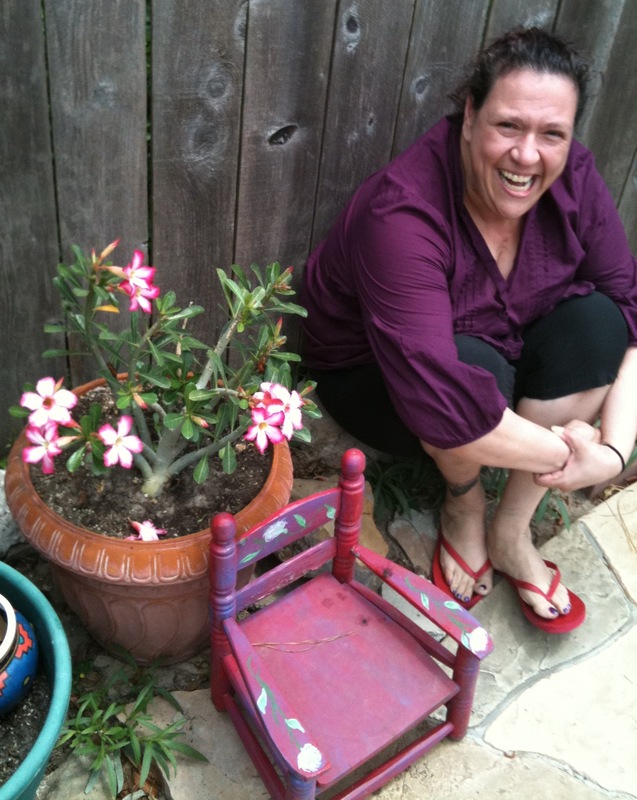 Historical, Stephanie E. Romero has always been a techie/artist geek who loves live music. The Apple 2e was the first machine I worked on. It seemed like Hexadecimal Math was a good choice. After attending a half-day vocational program in high school, she lettered in Computer Science. Stephanie graduated from San Jacinto College with an Associate of Art in Social Science and took 2 years of multi-track sound recording classes. It was the beginning of the MIDI phase and Pro Tools. Next, she transferred to the University of Houston and received a Bachelor of Art in Communications ( Media Production). Stephanie spent some time on set at PBS channel 8. An animated a short program on the Commodore 64 was her senior project and worked in the lab. Her online timeline began in 1988 when CompuServe was the new hip service provider. Accuracy of Colors on Mobile Research Site by Stephanie E. Romero. Click image to link. Stephanie Romero graduated with her second Bachelors from the University of Houston in Spring 2013. Her major and passion is Digital Media. Currently, she studies Digital Media at the University of Houston – Clear Lake. Current projects include a digital publication returning to her favorite focus, color management.Digital Storytelling is another focus. She plans on teaching and is an amateur colorist. I love to learn! And sharing that knowledge is what this blog is about.